Andrew Ramos is a principal at Bartkiewicz, Kronick & Shanahan, PC and serves as trial and appellate counsel in cases involving complex groundwater adjudications, surface water right disputes, writs of mandate, eminent domain, and the California Environmental Quality Act (CEQA). He counsels public and private clients regarding Proposition 218 compliance, water rights due diligence issues, California’s Sustainable Groundwater Management Act (SGMA), proceedings before the State Water Resources Control Board, water rights measurement and reporting, and real property and public works construction law issues. 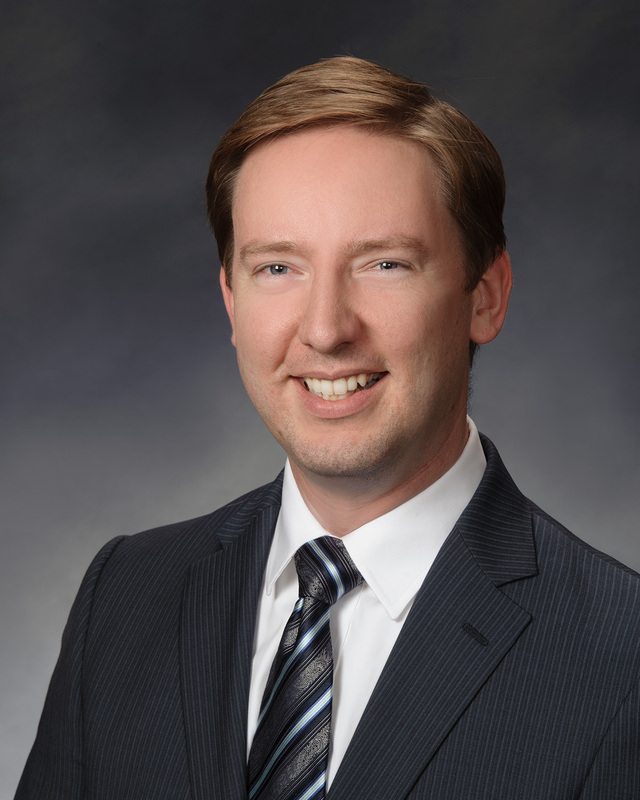 Prior to joining the firm, Andrew worked in real property and construction law and was a district representative for a member of the California State Legislature. He received his B.A. degree (Highest Honors) and J.D. (Order of the Coif) from the University of California, Davis. In law school, Andrew received recognition for his achievement in environmental law, including an Environmental Law Certificate and Witkin awards for the highest scores in Land Use and Environmental Practice. Wordpress Law Theme © 2018 Bartkiewicz, Kronick & Shanahan, P.C.